We really don’t celebrate St Patrick’s day. I said it. The cat is out of the bag. 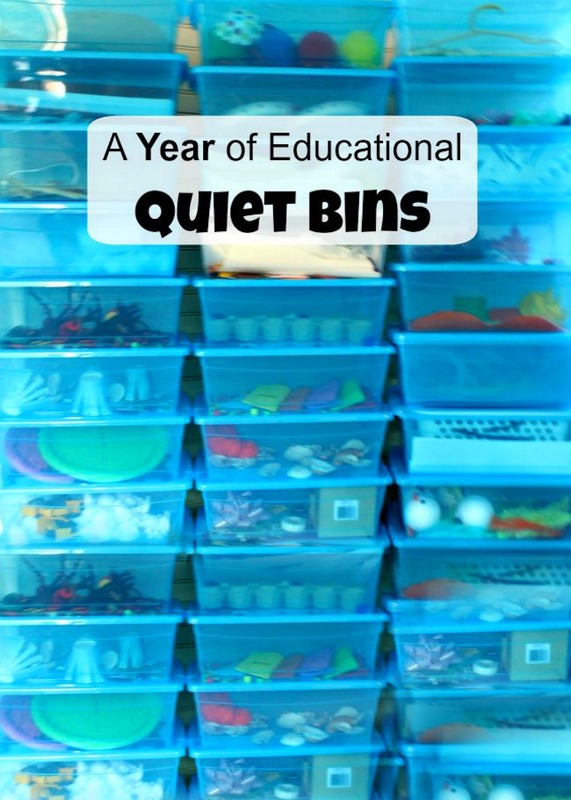 I am a Mom who blogs about activities for kids and I don’t celebrate St. Patrick’s Day. I am not anti-leprechaun at all (in fact, if anything I would be completely pro-leprechaun). It is just that March is full of Birthdays in our house which keeps us plenty busy with crafting. However, a bell pepper did catch my eye just so. And it wasn’t even a green one. Have you ever noticed that peppers kind of resemble shamrocks? As you may know, if something “kind of resembles” something else around here a craft idea is being born. So prepare to get festive kids – this year we will be celebrating St Patrick’s Day with a shamrock craft! This simple St Patricks Day Craft is ideal for toddlers, preschoolers, or big kids. 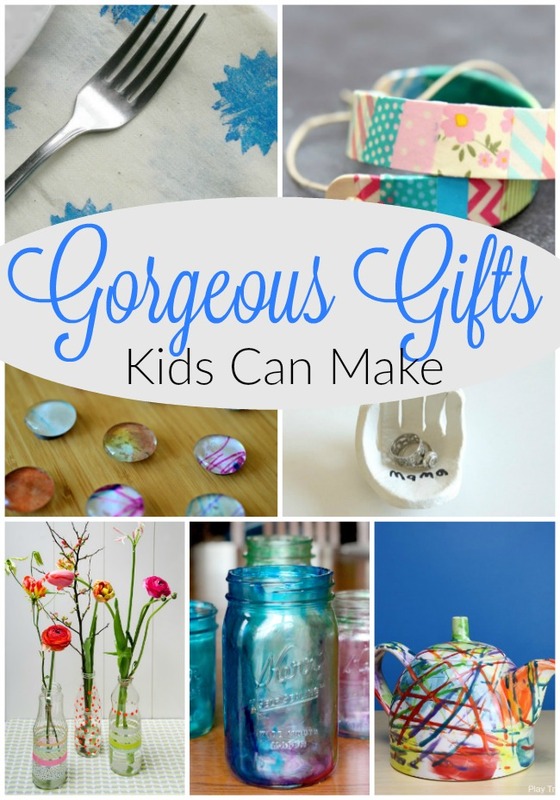 It could be kept as a cute and simple craft, or put out for little ones to really explore and experiment with. We are not shy on playing with our food around here. Although I am careful to not waste food, once in awhile a celery or pepper does happen to pass it’s prime in our fridge. And when that happens, the creative wheels start turning … just like when we did these heart celery stamps for Valentine’s Day. 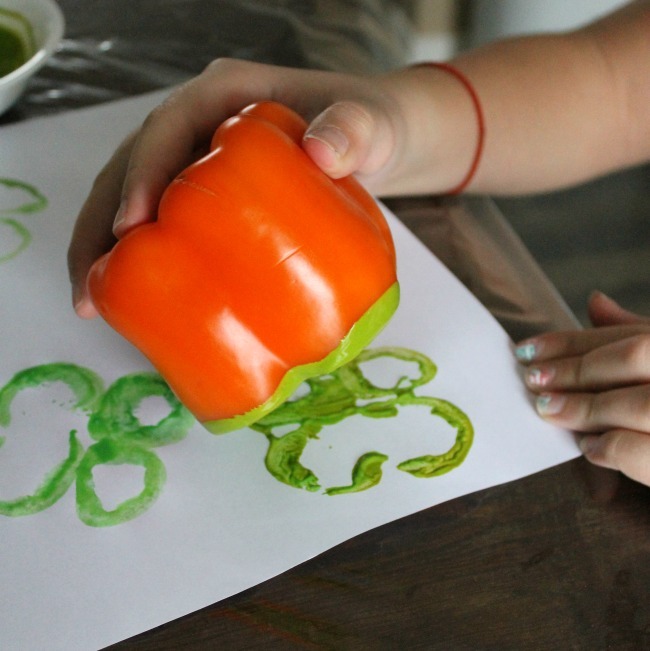 For this simple St Patrick’s Day Craft, we used peppers and paint. First we took a bell pepper (one the had four bumps) and sliced the end off. Then we mixed up some green paint – letting the little ones of mine do some colour mixing – and dipped the pepper right on in. Then my little leprechauns stamped away. Simple, creative, and dare I say – very St Patrick’s Day-ish! 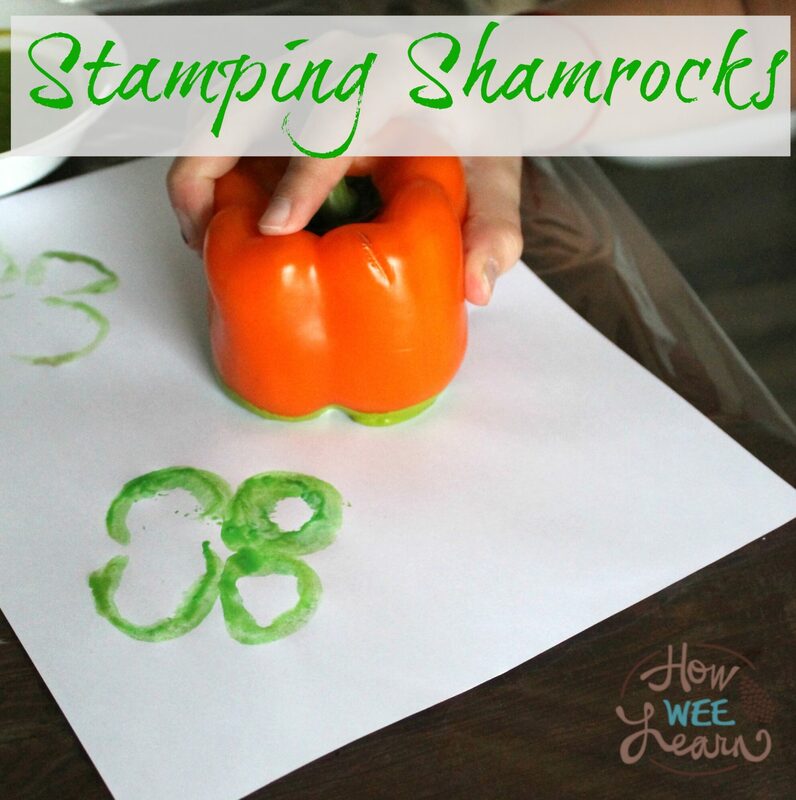 This stamping activity could be used in so many ways. Patterning, counting, measuring – actually all of the ideas from this post on Apple Print Math could be used with pepper prints too. 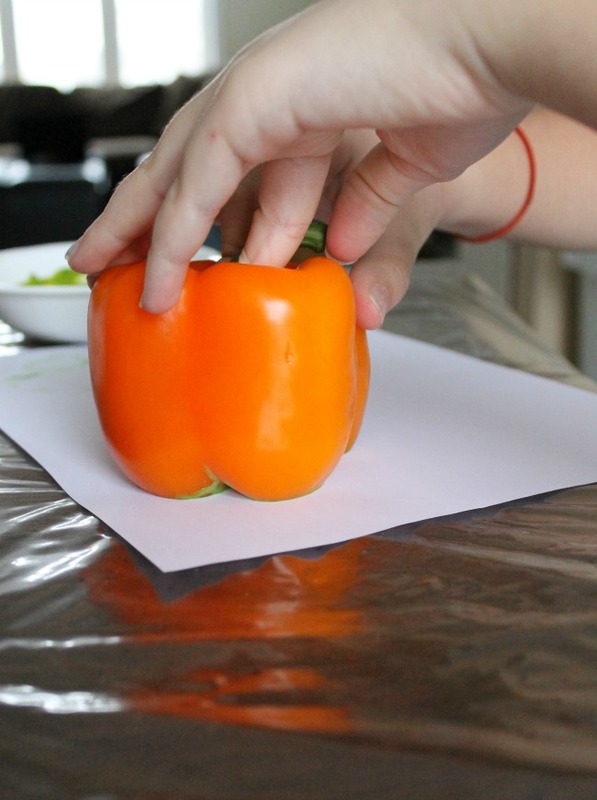 Older kids could work on fractions by painting one quarter or one half of the pepper one color and the rest another. Or they could get creative and try to make more detailed pepper stamps. This activity raised some questions from my little ones about St Patrick’s Day. Questions I really had no idea about (again, not anti-leprechaun) So we will be looking into St Patrick’s Day a little more around here … and maybe we will become a bit more festive with this holiday. Is St. Patrick’s Day actually a holiday? That doesn’t feel right. Do you say, “Happy St. Patrick’s Day!” when you see someone on March 17th? How do I know so little about this day?! Anyways, I hope you are having a fabulous week friends. Thank you so much for reading! It’s funny that I feel the same way about St. Patrick’s Day. Sometimes I’ll do activities that are St. Patrick’s Day inspired, but I really don’t know anything about the holiday. I actually tend to celebrate Pi Day (March 14, aka 3.14, aka Pi) more often than St. Patrick’s Day. For Pi Day, we eat pie and talk about circles and this special number named Pi (we don’t go any further, because the oldest child is only 3! But someday we will!). Oh I love Pi Day!!!!! 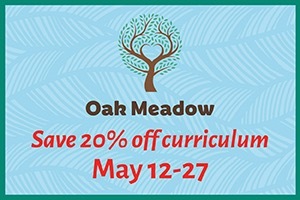 We are totally going to start this celebration – thank you for sharing! !